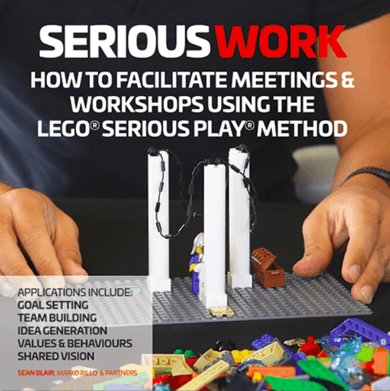 LEGO® SERIOUS PLAY® workshop is a facilitated process that is designed to enhance engagement, business performance and strategic innovation in large and small organisations. These workshops help participations to communicate complex ideas in simple LEGO® forms. From the outside, it may look like just playing with bricks, but the structured process elicits deep thinking, compelling story telling, authentic collaboration and problem-solving complex challenges that organisations face. LEGO® SERIOUS PLAY® method is meant to create shared values in the team, and because it is hands-on activity, it will be saved in long-term memory. How can LEGO® SERIOUS PLAY® benefit your company? Problem-solving >Solving complex problems brick by brick. Creating shared models of the issues with everyone’s insight. Communication > In the workshop everybody will be part of in-depth discussions, which will give a detailed overview of the problem. Shared vision > During the workshop, because everybody is involved in the process, they will have clear and common understanding of the problems and how to solve them. 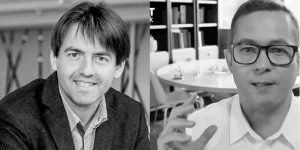 Interested in conducting a workshop in your organisation?